Cpl. 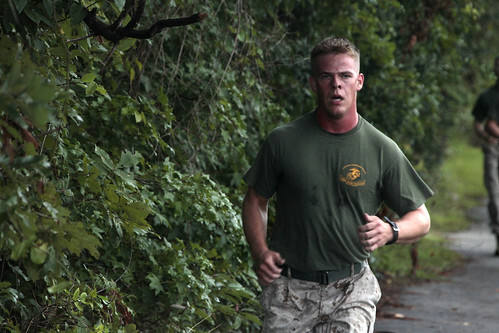 Aaron E. Johnson, a student with Cherry Point Corporals Leadership Course Class 274-12, runs during a physical training session at the air station physical fitness test course Aug 29.The last week of the course focused on practical application and combat leadership. During the last week, the corporals drew fire sketch plans, conducted land navigation exercises and wrote a five-paragraph order. 5 March 2011. 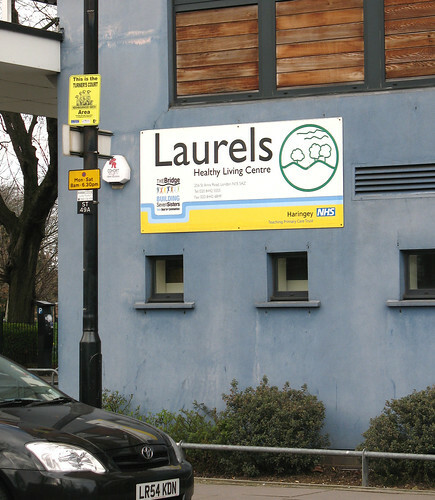 Entrance sign for The Laurels Healthy Living Centre at the corner of St Ann’s Road and Cornwall Road N15. a planning application for a 100 hours pharmacy at the Centre. 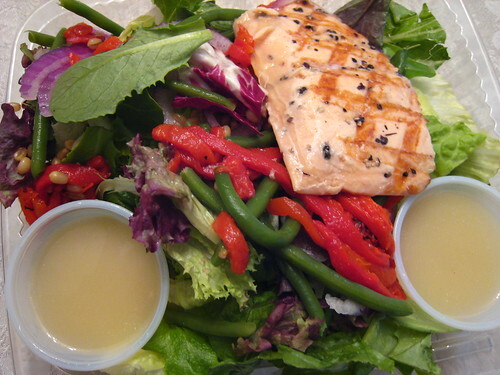 Grilled salmon filet served chilled, field greens, romaine lettuce, French green beans, roasted red peppers, wheat berries, red onions, low-fat roasted garlic Meyer lemon vinaigrette.